It's All About the Journey ... Welcome to the West Side! The West Side is one of the oldest neighborhoods in Stamford and as such has seen many transitions over the years. This neighborhood has a long history of being welcoming to many immigrant families wanting to establish roots in Stamford. Restaurants, food markets and establishments including local food trucks have found their niche in the eclectic demographics of the West Side. Many of us who grew up in Stamford (and are beyond the mid-century mark!) remember the West Side as â€œtheâ€ neighborhood for authentic Italian cuisine. Iâ€™m sure these names will conjure up memories of dayâ€™s past - Sabiaâ€™s Open Door, The Brass Rail, Bevivinoâ€™s - all familiar to long time Stamford residents. The last remaining (and still very popular) of these original family restaurants is the granddaddy of them all, Pelliciâ€™s. Pelliciâ€™s is a Stamford Landmark and has been at the same location on Stillwater Avenue since 1946. A loyal and expanding clientele continues to flock there for traditional Italian family fare - especially their baked chicken â€“ a secret family recipe handed down for generations. Itâ€™s nice to see with all the changes coming to this neighborhood, a local favorite is still part of the fabric of our ever changing city. The health and wellness benefits to the community are substantial and many innovative ideas have already taken shape. In 2010, the one-mile district along the Stillwater Avenue commercial corridor was designated the â€œVita Health & Wellness Districtâ€, with the goal of improving the health of the neighborhood. 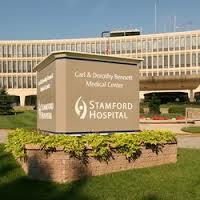 Vita is a priority focus for Stamford Hospital. Initially focused on residents of the West Side, Vita may become a model for the delivery of services throughout the city and beyond. Speaking of the Stamford Hospital, did you know that the exterior of the current hospital is used as the image for Pine Valley Hospital in the soap opera, "All My Children"? 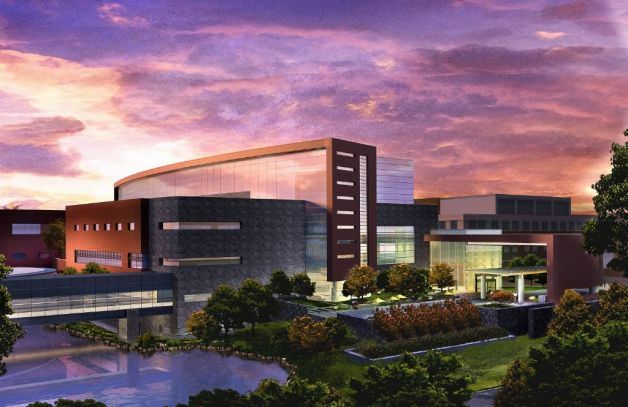 The new medical center is expected to open in late 2016 has been touted as a state-of-the-art facility. The redevelopment is expected to raise the profile of a hospital that is surrounded by world class medical facilities between New York and New Haven and is a branch of the New York-Presbyterian Healthcare System and a major teaching affiliate of Columbia University College of Physicians and Surgeons. For Stamford, and particularly the West Side, the new hospital is expected to deliver significant economic impact. The U.S. Department of Labor consistently recognizes the health care industry as a huge driver for job growth. With a roster of 2,400 employees, the hospital is among the top five employers in the City. Under the expansion, the hospital is expected to grow its staff, though it is still too early to know what the exact increase will be. 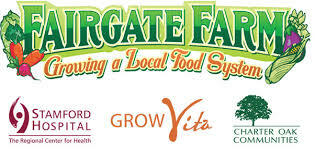 Fairgate Farm, located on 129 Stillwater Avenue, is an all-organic, volunteer-powered community farm and part of the Vita Health & Wellness District in Stamford, Conn. 2015 is their fourth growing season. Last year, more than 3.5 tons of organic fruits and vegetable were harvested. 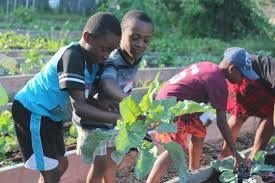 Volunteers take home much of what is grown and share it with their families and neighbors. Fresh-from-the-farm deliveries are also made to local agencies here in Stamford. Recipients include the Scofield Manor residential care facility, the New Covenant House soup kitchen, the Shelter for the Homeless, the womenâ€™s shelter at Inspirica and Community Health Centers. Without a doubt, this is an exciting time for the West Side. With the success of a revitalized South End, the West Side could be the next neighborhood ready to make the â€œleap into the futureâ€ and establish itself as the health and wellness hub of the city. 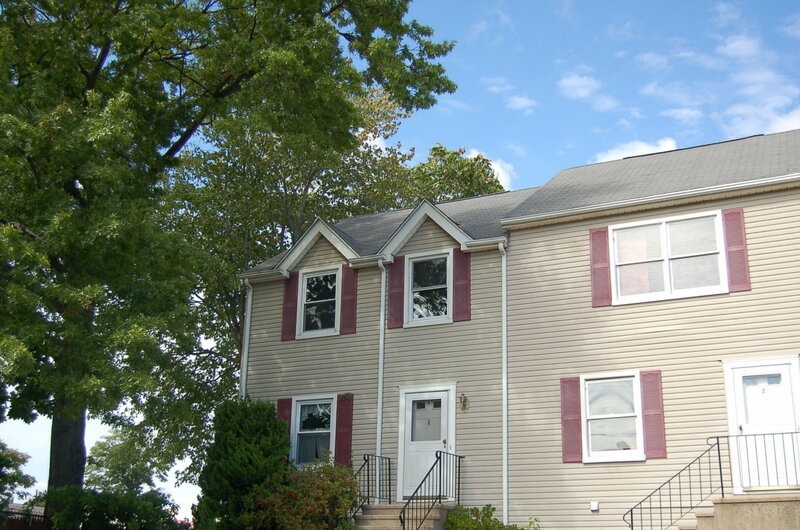 Housing options are all inclusive and range from single family homes and condos to multi families and apartments. Charter Oak Communities, formerly the Stamford Housing Authority, has also developed new units and rejuvenated several streets providing attractive, affordable homes for many West Side residents. So if youâ€™re looking for an area in Stamford with growth potential, and a planned focus on health and wellness, come take a look at this neighborhood. Check out this wonderful townhouse â€“ it could be just right for you!